The system is customizable and can appear as a basic Microsoft Windows desktop, or display a simple desktop environment with applications and users. The environment can also be fully available each time a new login occurs, or be rebuilt to show a new environment with each login. While virtual desktops have many advantages over traditional operating systems, we’ve listed 8 key benefits of VDI and explained how VDI solutions can help your business. OS Similarity: Virtual desktops work similarly to traditional operating systems, and the system registry changes, such as the DLL replacements, can be made at designated locations. High Performance: The applications remain at a central location, which allows the provisioning and monitoring to be executed efficiently. This supports the application’s high performance. More Security: Corporate data exist within the firewalls at a central location, which protects the data from unauthorized access. Moreover, because the data is not relocated, it’s secure from hijacking. Separate Operation: Virtual desktops work as separate machines on the same server, which means that if one of them crashes, the other virtual desktops will not be affected. Easier Troubleshooting: If an issue arises, support staff doesn’t need to access a physical PC to fix the problem, as virtual desktops can be linked to any workstation. Users experiencing issues can also simply login to and use another virtual desktop, and continue to access their applications. Centralized Hardware: Because virtual infrastructure uses a base image of the hardware for processing and managing various requests, they can use a centralized hardware system. Different units of hardware aren’t necessary for each workstation. Reduced Costs: A single data centre means that drivers, patches, and applications only need to be installed once and every user benefits from the update. Fewer PCs: Virtual desktops and a centralized data centre give you the option of reducing the number of PCs in your office or business because you can access your data from a variety of devices, including mobile. NUMENTIS is an expert IT consulting firm and service provider offering managed IT services in Toronto, including VDI solutions. As the world becomes more reliant on digital technology, it’s important that your business has the reliable and secure technology solutions your customers and staff need. 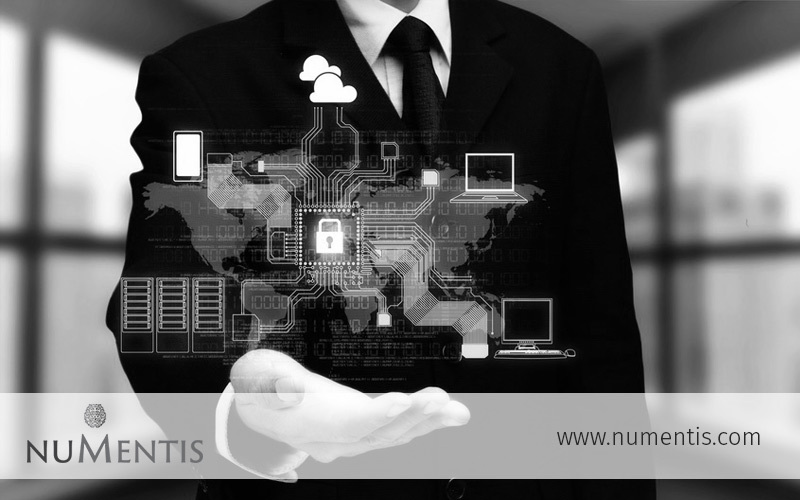 For an IT consulting firm and service provider that you can trust, contact NUMENTIS and discover the IT solutions in Toronto you need to support your business.